Although the NOVA User Group recently became official, it’s already outgrown venues. 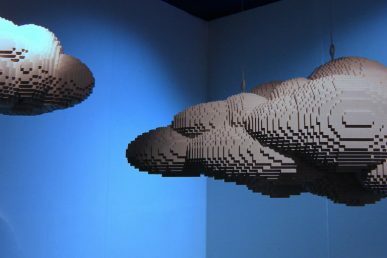 OpenStack celebrates its 6th birthday this month. 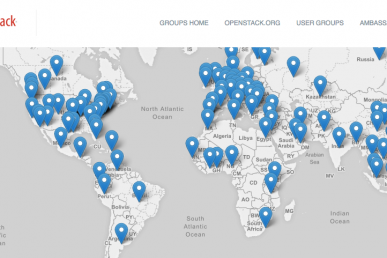 Find a party near you from OpenStack’s worldwide list and raise a glass. 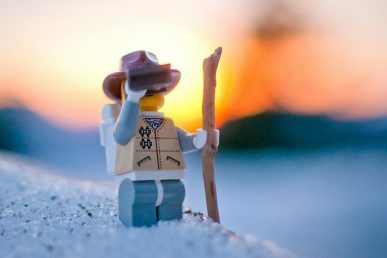 We’re also celebrating with the OpenStack community with short interviews from around the world — from Durban to New York — to offer a glimpse of OpenStack’s impact on a local level. 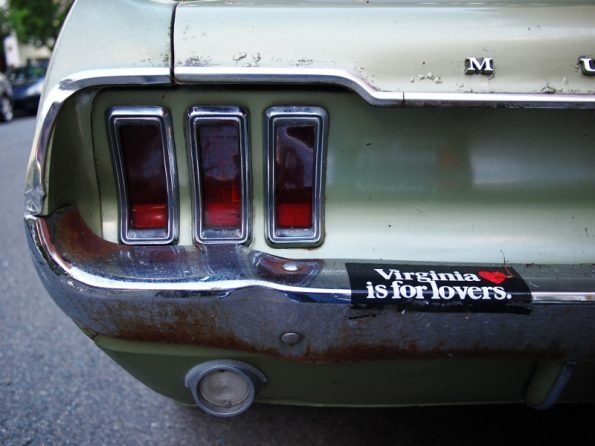 The third interview shines a spotlight on the Northern Virginia User Group NOVA, one of the fastest-growing groups and a crossroads of tech and government. You also might say that locals, whose tourist board beckons visitors to "Live Passionately," have a growing ardor for OpenStack. The group just recently made it official and is blowing out the candles to honor OpenStack July 28 with a networking social featuring trivia, games, prizes, cupcakes and music. In this three-minute Superuser TV segment, Shilla Saebi, a community development lead for OpenStack at Comcast and OpenStack NOVA coordinator, shares the love of locals for OpenStack. During her tenure as coordinator of NOVA, Saebi has seen the User Group grow to include almost 500 members. “We are definitely growing rapidly,” she said, noting that around 10 new people sign up every week and typical meetups count 40 to 80 people. The RSVP to attendance rate has also ballooned to 70-80 percent, leading to a few growing pains. "We grew so fast that we’re looking for new space to hold our meetups, our last one was at a different location." From experts to novices and organizations to individuals, Saebi says she expects the supersizing of the NOVA community to continue. Don’t see a local user group or birthday celebration? Get involved and learn how to start one in your local community. Only blizzards stop one of the oldest user groups from getting together. Latest updates on our global program and how you can get involved. 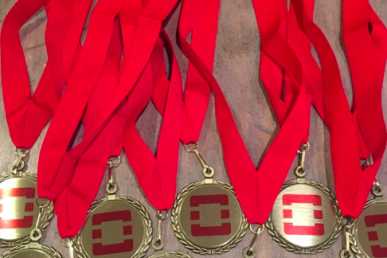 A lot of behind-the-scenes work goes on in the community–these medals recognize those efforts.